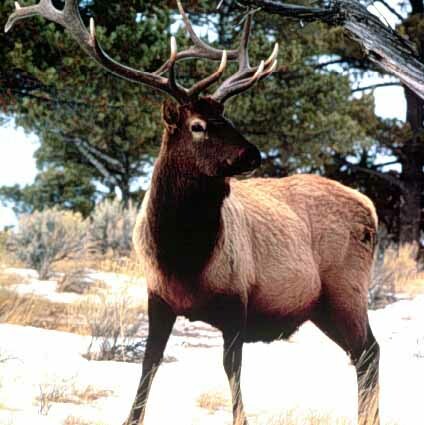 Elk Creek Outfitters offers float fishing on Madison, Yellowstone and Missouri Rivers as well as big game hunting in the Crazy Mountains with moderate to rough terrain. We also offer spring creek fishing and lake guides. River fishing is done by drift boat and spring creek fishing is wade fishing.